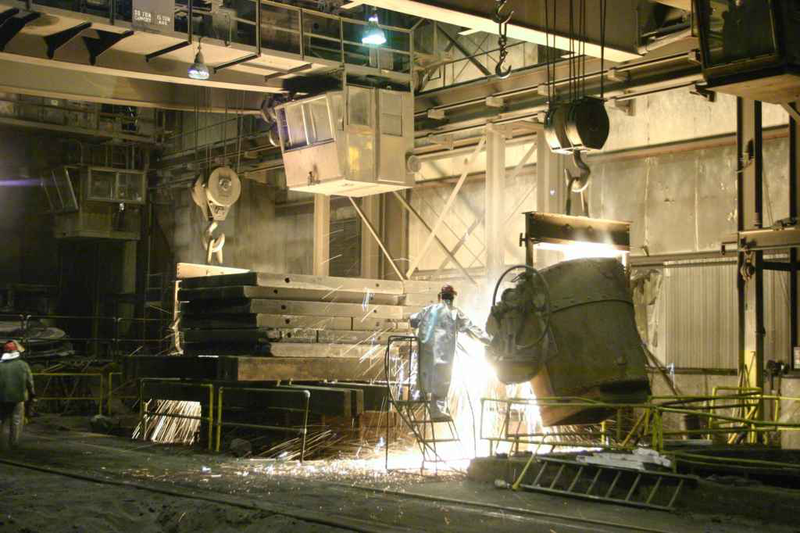 CCG led an investor group that acquired Hodge Foundry, Inc. (Hodge), a 130-year old manufacturer of ultra-large gray and ductile iron castings (up to 200,000 lbs.). Hodge had been owned for more than a decade by a Scandinavian-based conglomerate that had decided to either sell or shutter the struggling business. Forming a close partnership with the management team and the namesake Hodge Family, CCG completed its due diligence and acquired the business approximately three and one-half months after learning of its situation. The transaction process not only involved standard due diligence and negotiations, but also included the completion of a multi-year contract with Hodge’s highly-skilled union workforce. During CCG’s five-year ownership period, Hodge embarked on a new marketing strategy, successfully entered new markets and enhanced its leadership position in several other longstanding markets. During the same timeframe, and with the support of CCG, the company’s management team undertook a series of highly targeted capital development projects aimed at increasing throughput and significantly improving Hodge’s manufacturing capabilities. As a result of these initiatives, as well as other complementary investments in technology and staffing, revenues at Hodge grew from under $7.0 million in 2002 to more than $50 million in 2008, a compound annual growth rate (CAGR) near 40%. During the same period, employment at Hodge increased from 80 to 180, with its ongoing development supported not only by CCG, its banking partner and the namesake Hodge family, but also by a committed team of regional economic agencies and organizations. With the business stabilized and growing steadily, CCG and its partners initiated a process to find a new owner for the now thriving business. After a disciplined divestiture process - and following the receipt of 14 purchase proposals - Hodge was acquired by another foundry-industry specialist, Ohio-based Elyria Foundry Holdings LLC and remains a global market leader in its industry. For more information, please visit www.hodgefoundry.com.